Q: How do I submit to Miss Anthology? A: Submit your original, inked comic(s) to Miss Anthology by clicking submit work, reading all the instructions, and completing the submission form via dropbox. Feel free to email us if you run into any difficulties! Q: What if I don’t know how to ink or finish my comic idea? A: We’ve got you covered! This summer and winter Miss Anthology is offering a series of free workshops taught by professionals, covering everything including: how to write a compelling narrative, character development, inking, scanning and file preparation, and more! Check back for schedule details. Q: When’s the deadline to submit to the publication? A: The deadline to submit your materials for the open call for entry for Miss Anthology 2018 is July 1st. Q: Do you accept all submissions? A: We would love to see your work! We do have some requirements all applicants need to meet before accepting your submission. In the unlikely event that your work is somehow unacceptable for the anthology, we’ll be sure to notify you and give you feedback as to why. Q: Why only female and LBGTQIA+ comic creators? A: The comic book industry is and has been saturated with white cisgender males, heteronormativity, and patriarchy, both in character representation and in the industry. We feel that young female and LBGTQIA+ comic book creators are underrepresented and have a lot to offer the industry. By publishing their work before they graduate from high school, we’re offering an opportunity to learn about the industry and network alongside professionals and peers. Q: I don’t live in Portland, can I still submit? A: If you live anywhere in the Pacific Northwest, you are eligible to submit work and/or sign up for workshops! 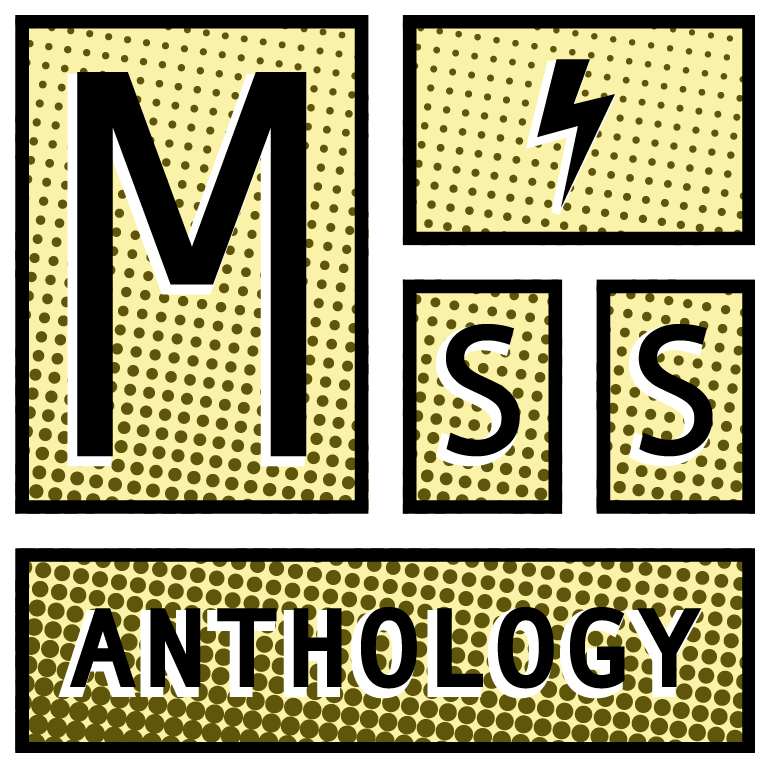 Q: How can I find out more about Miss Anthology? A: You can email us here! A: Classes begin in June, and later in December we’ll have a secondary round of digital-focused classes. Stay tuned for more information! Q: Where can I buy the Miss Anthology book? Or by visiting our etsy shop. Q: Where does the money go after I buy the book? A: All of our sales from the book are used to print the next year’s anthology and to bring our artists to comic cons and festivals.